The next issue of the European Optical Society Biennial Meeting 2018 of the European Optical Society (EOS) will take place in Delft, the Netherlands, from 8 – 12 October. The EOS is a federation of national societies from all over Europe. The EOSAM 2018 is also a topical meeting of the ICO, the International Committee of Optics, which is the worldwide umbrella organization of optics in which OSA, SPIE, EOS and many other societies collaborate. The participation of ICO will make the event more international. The Netherlands are a hot spot for photonics in Europe and the strong optics research and industry in Delft makes it a perfect location to hold the upcoming symposium. Nine topical meetings will be held on very diverse themes such as silicon and integrated photonics, imaging optics and optical design, nano-optics and metamaterials, biomedical optics and optical metrology. 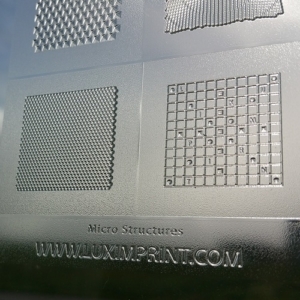 Luximprint’s latest capabilities will be demonstrated by the University of Strasbourg, sharing the latest results in optics and photonics research, following also the recently conducted study on ‘Faceted Structure allowing White Light Beam Shaping‘ using additive optics fabrication technology. 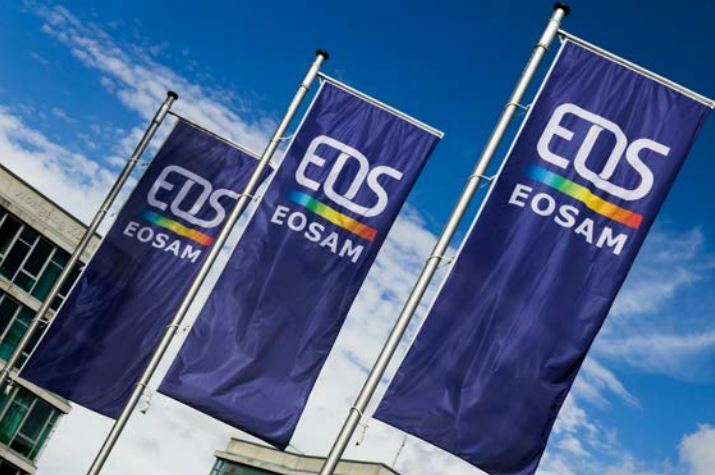 Stay informed and check the latest information on the EOSAM website.